Two thirds of presenters noted that they experienced presentation nerves when asked to speak for a pre-determined time by a conference organiser. That’s a nervousness with the fixed time limit. In an anonymous survey by Time to Market, presenters were asked for their views about presenting for a set period of time. Most presenters noted their typical presentation lasted for 45 minutes or so. Only one speaker was noted for their brevity. They spoke typically for only 15 minutes. Remarkable. Receiving a “5 minutes to go” signal might be expected to precipitate panic. But our presenters were made from sterner stuff. In an even distribution of results, some presenters noted “Oh my God!” Others remained calm and still others were convinced that they had never received such a signal…a remarkable contention given that two thirds of presenters routinely spoke beyond their allotted time. But at least presenters’ time keeping methods stand the test of time! Practice, rehearsal and the use of a watch or clock on the speaker’s table were all cited as key time keeping tips. Thankfully no one in the survey trusted in lucky trinkets or mascots to keep them on time. And, unusually perhaps, no one tried to memorise their presentation in an effort to stick to the time budget. You can can find out more about tackling your presentation nerves on a PresentPerfectTM presentation skills course. Based in Bracknell and operational since 2001, Time to Market is a successful presentation skills training company running off-site skills training courses throughout the United Kingdom. PresentPerfectTM is a practical hands-on presentation skills course. Available in either a half day or a full day format the course combines one to one tuition, demonstration and individual practice. Open courses are available at selected venues for participants from any organisation. Class size is limited to six participants. 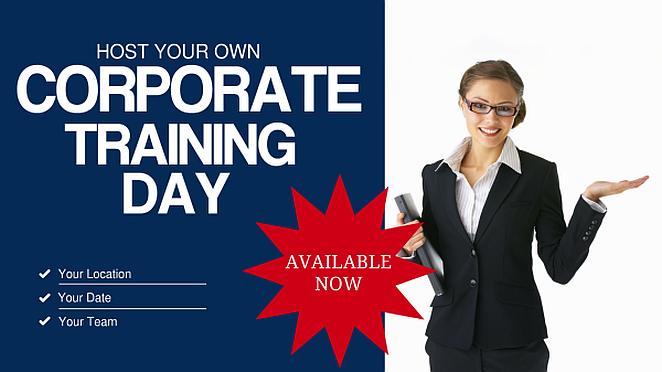 Tailored courses are available for participants exclusively from one organisation. All our public training courses are off-site at specialist training locations.